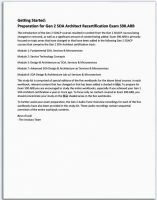 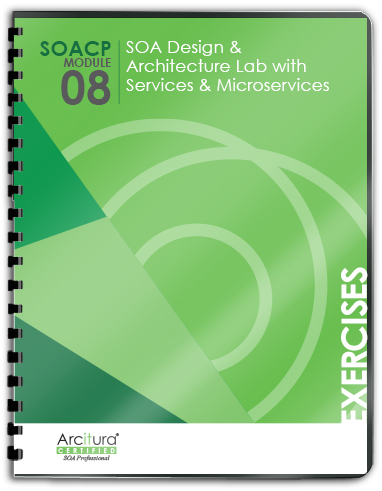 This digital Study Kit provides on-line access to the course materials necessary for Gen 1 SOA Architects to prepare for the S90.ARB: Gen 2 SOA Architect Combined Recertification Exam. Included are excerpts of workbooks from SOACP Gen 2 Modules 1, 2, 3, 7 and 8 as they pertain to the scope of topics covered on Exam S90.ARB. 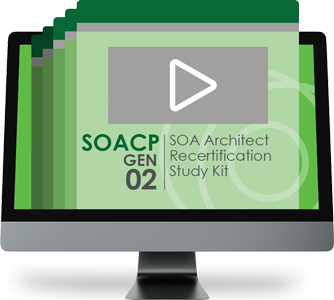 This eLearning Study Kit is only recommended as an exam preparation resource for Gen 1 SOA Architects intending to become recertified. 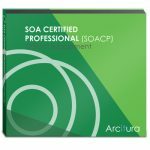 Note that this eLearning Study Kit can alternatively be purchased as an add-on for the printed Gen 2 SOA Architect Recertification Study Kit for only $99.